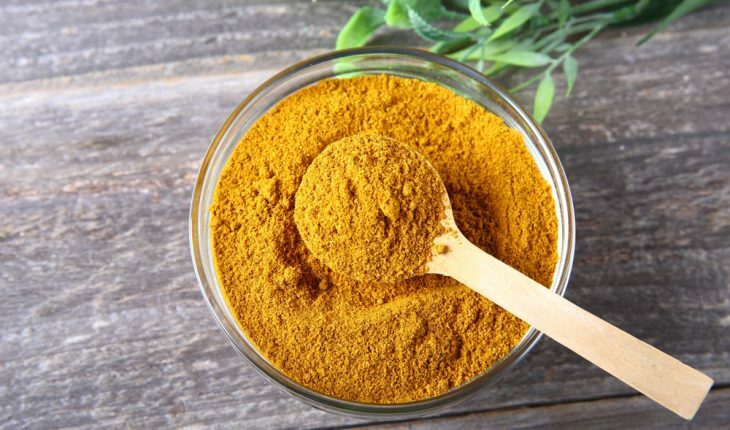 Research done at the University of Nebraska Medical Center suggests that curcumin, a main ingredient in curry, may improve exercise intolerance related to heart failure. The study was published in November 2018 in the Journal of Applied Physiology. 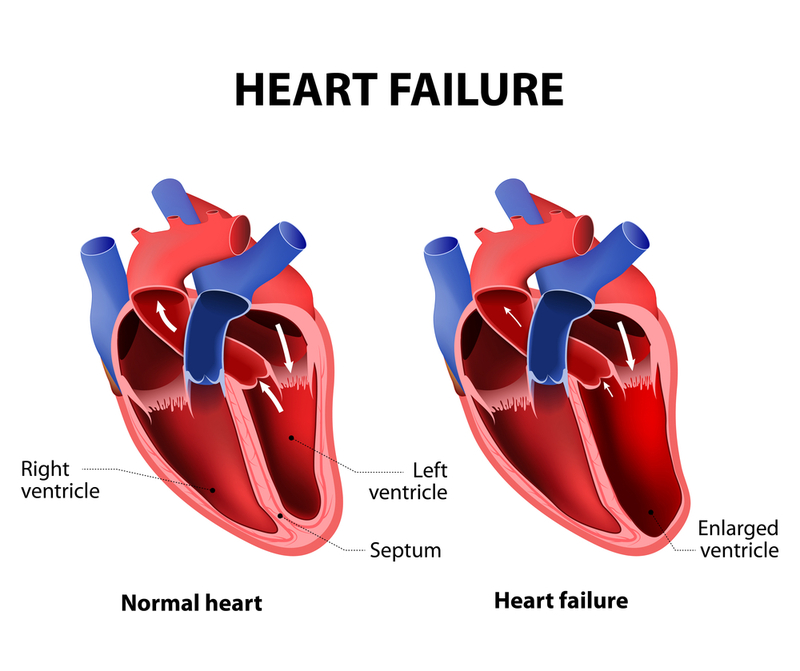 Heart failure affects more than 6 million people living in the U.S. People with heart failure have a reduced function of the left ventricle–the chamber of the heart that pumps blood out to the rest of the body–called reduced ejection fraction. A decreased ability to exercise (exercise intolerance) is another significant characteristic of heart failure. Previous research has found that higher than normal levels of oxidative stress–an imbalance of two different kinds of molecules that can result in cell damage–contribute to exercise intolerance in people with heart failure. Heart failure is also associated with lower than normal expression of antioxidant enzymes in the muscles, but the reason for this is unclear. Antioxidant enzymes both prevent and repair damage from oxidative stress. Boosting enzyme levels may improve exercise performance in people in heart failure. The University of Nebraska Medical Center researchers theorized that a reduction in the normal signaling of Nrf2, a protein that regulates the expression of antioxidant enzymes, may play a role in the impaired expression of antioxidant enzymes. They examined the effects of curcumin, which is known to promote activation of Nrf2, on a mouse model of heart failure with reduced ejection fraction. One group of mice with heart failure received daily doses of curcumin for 12 weeks, and another group did not receive treatment. The heart failure groups were compared to a control group of healthy mice that received curcumin and an untreated control group.